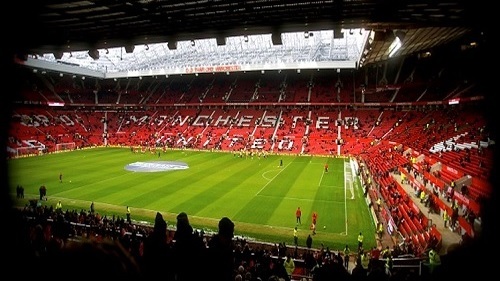 Did you know that ParkVia is based in Manchester - home of great shopping, culture and two world class football teams? 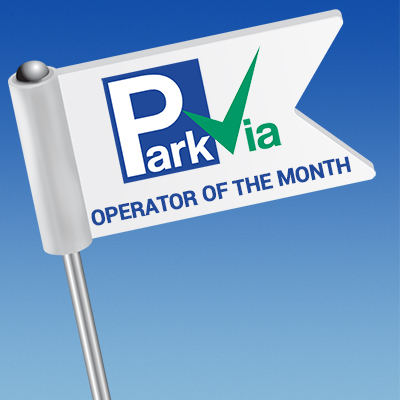 Our Operator of the Month: aparca&go Premium Barcelona Airport! Our 1st Operator of the Month of 2015 has been selected from customer feedback received in December 2014, so you can be sure that you're booking a tried, tested and enjoyed service with aparca&go Premium Barcelona Airport! 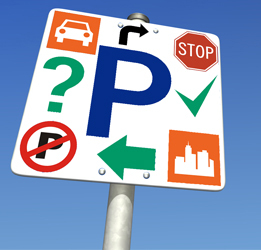 Recent research carried out by the British Parking Authority showed that almost 24.7 million UK motorists are very confused when it comes to their parking rights. Shuttle bus or meet and greet? 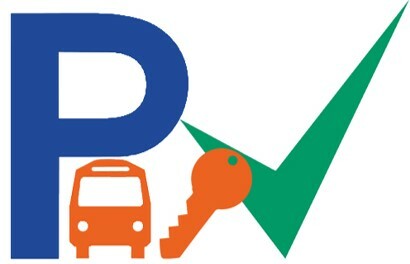 Here at ParkVia we provide customers with a wide range of parking options at over 25 locations in the UK. We have plenty of car parks at major airports and ports to choose from, each offering its own features and services.